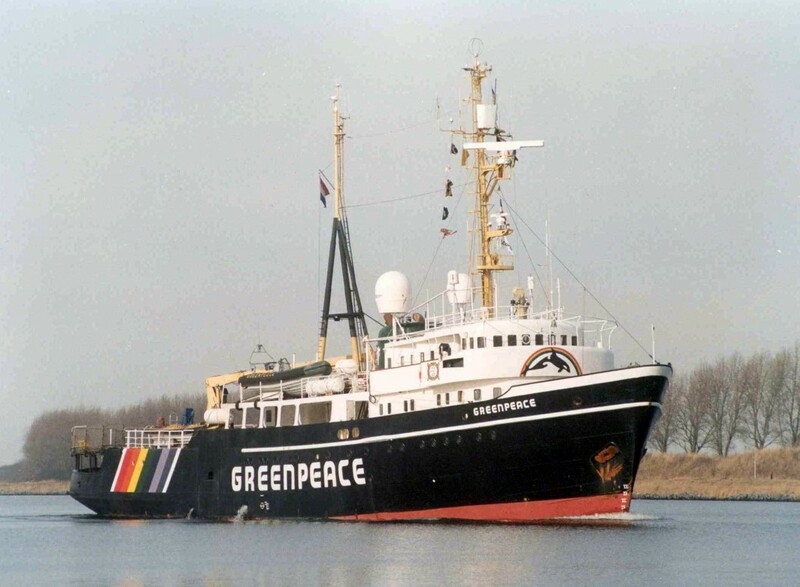 In 1985, The Association of Maryland Pilots decided to donate her pilot cutter Maryland to the environmental organization Greenpeace. As a result, the original Elbe was even rebuilt more, with hydraulic cranes for launching the well known inflatable rubber boats and she got equipped with a helicopter deck for air support when finding her way through the ice. As the Elbe was not built as an ice class vessel, Greenpeace added 17 mm extra steel to her bow, however, assistance of a helicopter was still very welcome.